Ashikaga School (足利学校) is the oldest school established in Japan. It is located in Ashikaga, Tochigi. In 1487, it appears in record at first by the letter of Uesugi Norisane. 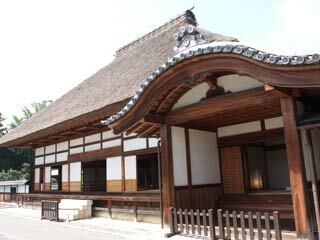 During the Sengoku Period, 3,000 students studied at this school. The gates, gardens, and buildings have been remaining since 17th century. Admission: 400 yen for adult, 210 yen for high school, free for younger.